In 1918, after the end of World War 1, Oscar-Peter Scott borrowed a sack barrow to deliver a wardrobe he’d sold from his market stall on the Caledonian Road. With the shortage of able young men, Oscar-Peter turned to Glad and Floss, his two capable teenage daughters to help him complete the delivery. The wardrobe was delivered by sack barrow that day and Scott’s began offering same-day deliveries on all goods, something that was unheard of in 1918. Later, as the business flourished, younger brother Alfie Scott joined his sisters and father, taking responsibility for handling the family’s newly acquired, but rather temperamental horse and cart. By 1920, with their new long-range delivery capability, Scott’s were famously delivering furniture across London and into North-East Essex. Little could Great Grandfather Scott have imagined that 100 years later the business he started that day in 1918 would still be thriving. Moving home is an exciting time which is why you want it to be as stress-free and as simple as possible. Thankfully with years of hard-earned experience, we have the procedures and the resources you’ll need in place, to ensure everything runs like clockwork. Whatever your reason for needing storage, we offer a comprehensive range of storage options to suit both your requirements and your budget. Speak to our friendly, experienced storage co-ordinators who can advise you on the best option for your needs. Moving overseas can seem daunting, but at least you know that we’re there to help make the transition as smooth as possible. The experienced Scott’s team will ensure that it’s successful and trouble-free with their meticulous attention to detail. 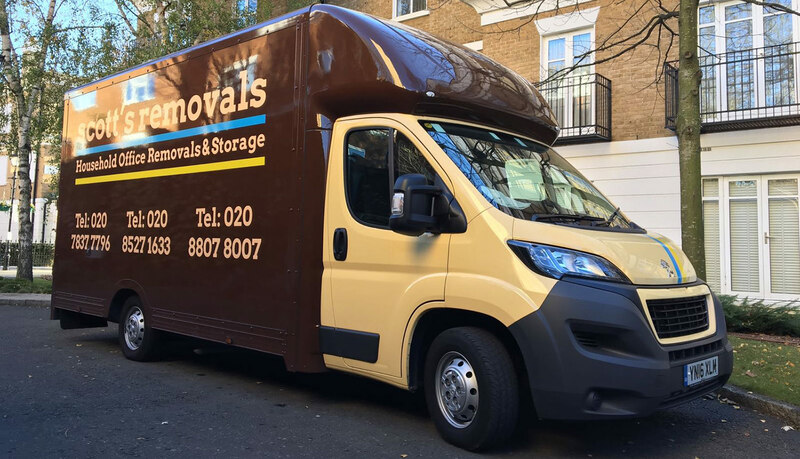 Like us, if you’ve been in continuous operation as a Removals company since 1918, you’ll have seen some changes. However, one thing that hasn’t changed is our belief in the right way to help people move home. Whether we’re preparing the latest LCD flat screen TV for moving, wrapping a large cream sofa for long-term storage or packing your most precious and delicate possessions, we know that treating each item like it is our own is the key to moving something safely. It’s not complicated, it’s the Scott’s way of doing business. We know that moving home is stressful. You’re inviting strangers into your home to handle your cherished belongings. 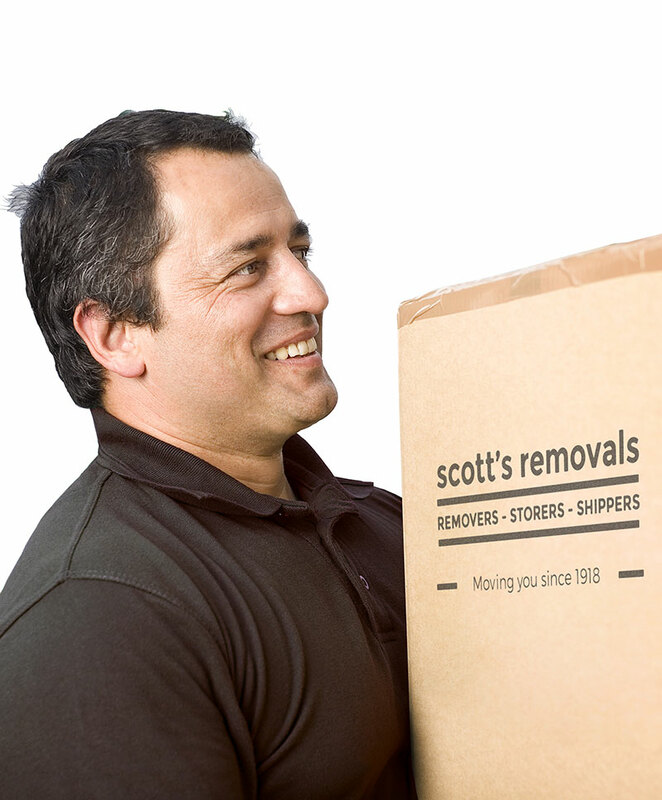 That’s where the Scott’s Removals team come in. 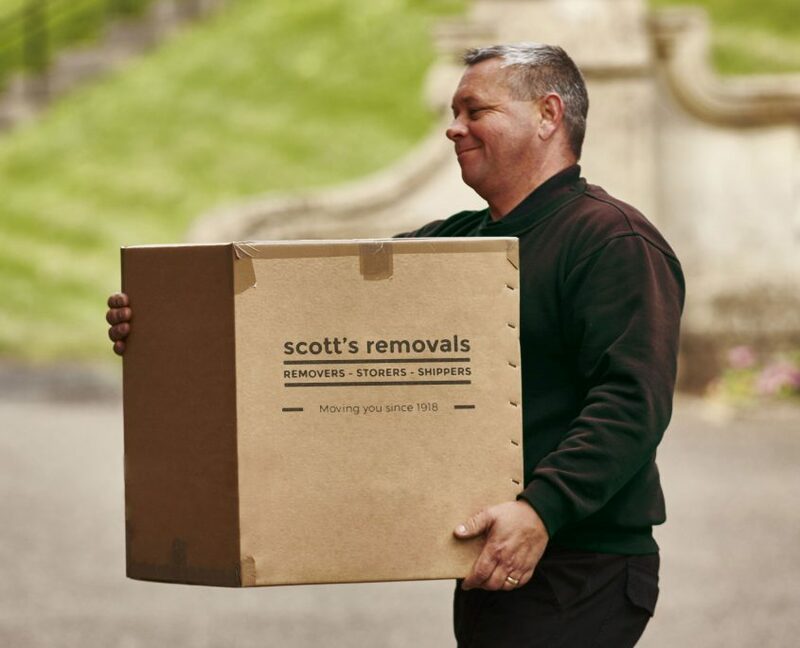 So, whether you need help to move a one bed studio flat, or a 5-bedroom house, you know you can count on our friendly, trained and experienced team to take the stress and worry out of moving home. For any business to be in continuous operation serving the same local community for 100 years it must be doing something right. However, your peace of mind is our priority so don’t just take our word for it. 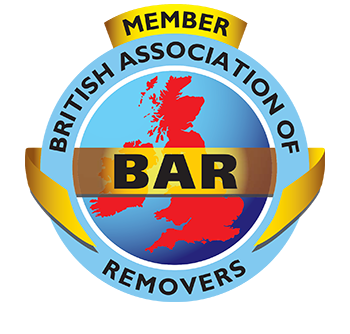 As you would expect, Scott’s Removals are members of the British Association of Removers (BAR). The BAR has a stringent set of membership criteria that companies must meet and retain to qualify for membership. As such, BAR members pride themselves on being at the forefront of professional standards and services within the Removals industry. As a long standing accredited member of the British Association of Removers, when you entrust us with your removal, this is an added level of assurance that we won’t let you down.